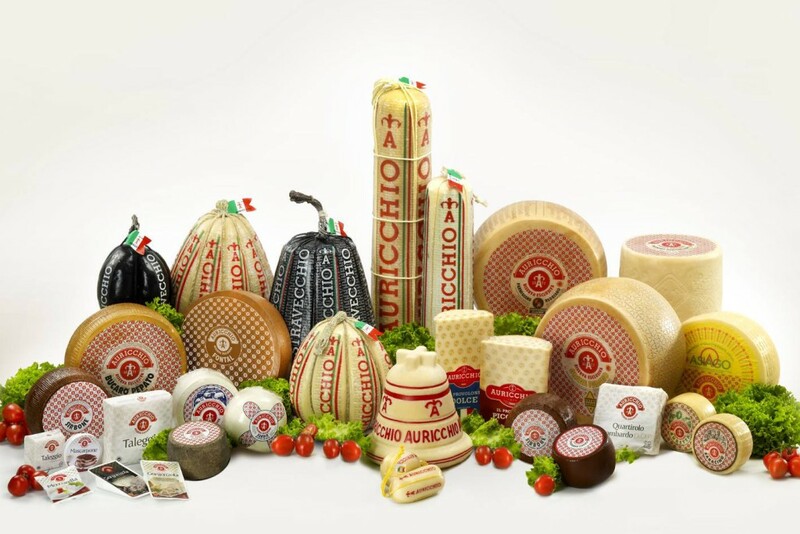 The Auricchio company is Italian leader in the production of Provolone cheese and other cheeses with a turnover of more than 130 million euros and 380 employees. It has recently acquired the American firm "The Ambriola Company", which is one of the largest importers and distributors of Italian cheese and Parma ham in the USA. The main aim of this acquisition is to conquer an even stronger and relevant position in a very strategic market for Auricchio: Italian food products in the USA. Moreover, it aims to act as "trading company" for the entire "Made in Italy" sector, especially considering the planned development of trade relations as a result of the TTIP agreement between the US and Europe. The Ambriola Company has been importing Italian cheeses since 1921 and is the exclusive importer of the Locatelli brand, the number one brand among the Italian cheeses exported to the US. The company's headquarters are based in New Jersey and it has been importing and distributing; the Auricchio products (Provolone, Parmigiano Reggiano, Grana Padano), the Giovanni Colombo products (Gorgonzola, Taleggio, Mascarpone), the F.lli Pinna product (Pecorino Romano) and the Luppi product (Parma ham) for over twenty years. It also imports and distributes Pecorino Romano, Parmigiano-Reggiano and Grana Padano with the Auricchio brand. "The acquisition was a strategic choice for us -said Alberto Auricchio, CEO of the Gennaro Auricchio company- as the US market is the most important export market for us in terms of share; and more than 50% of the Ambriola company turnover was already developed with our brands Auricchio, Locatelli and Giovanni Colombo." Alberto Auricchio also declared that "in the near future they will also expand the range of Italian products to other food commodities." The Ambriola Company's turnover for last year was $52 million with an increase of over 10% on the previous year. The headquarters will remain in West Caldwell NJ; President is Alberto Auricchio, vice president Anne Marie Hauman. The acquisition was made official on January 1, 2015 in New York and it was executed by Cilio & Partners.